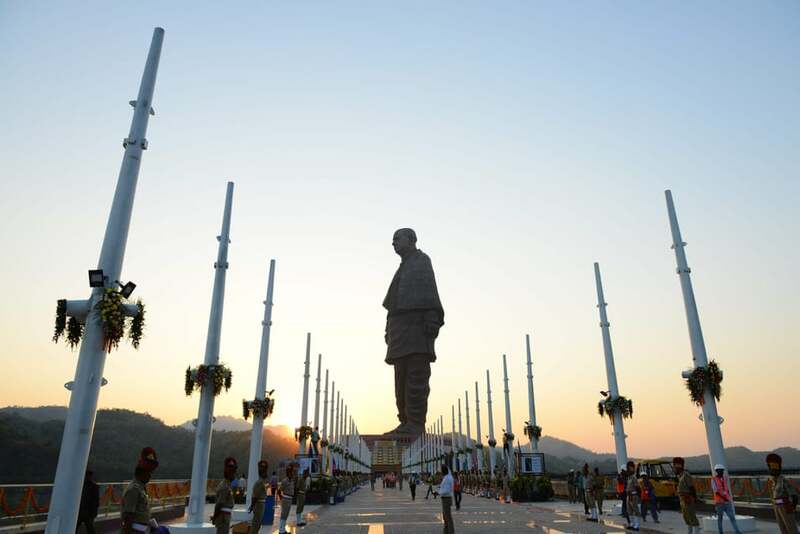 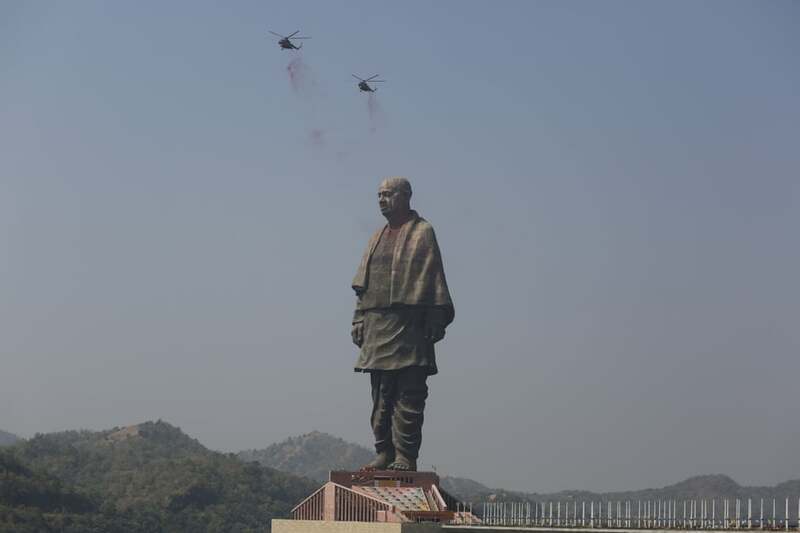 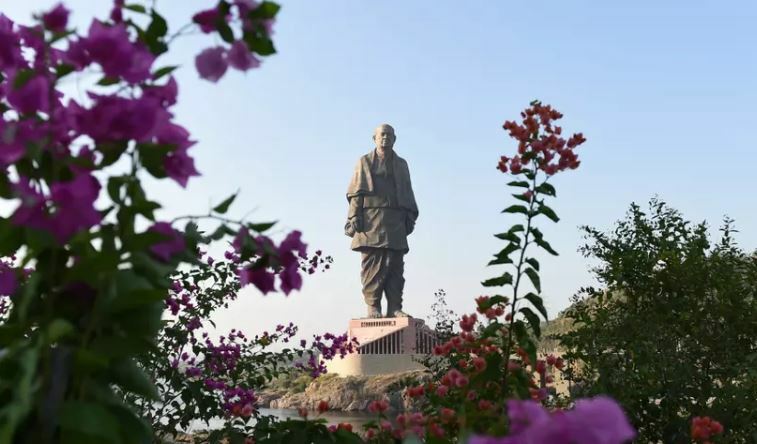 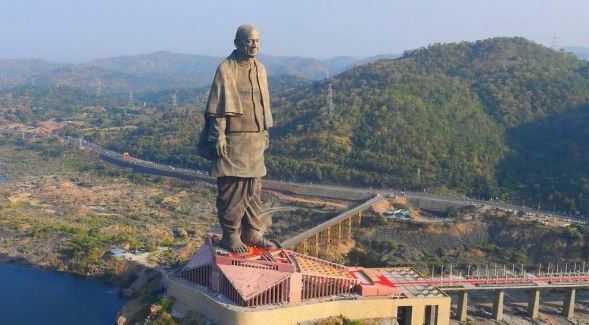 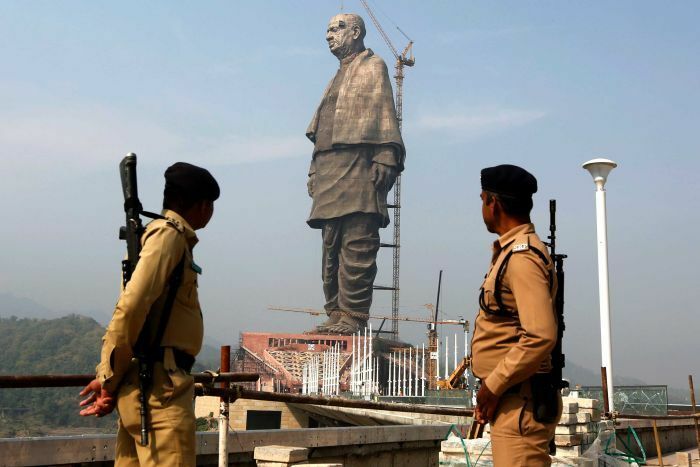 India has unveiled the tallest statue in the world, which stands at nearly 600 feet tall. 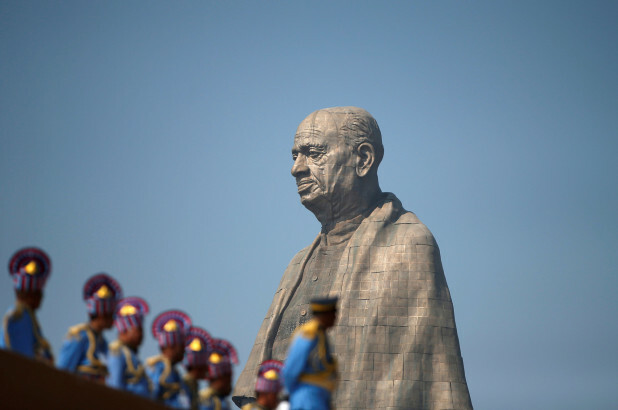 The statute is in honour of Sardar Vallabhbhai Patel, a nationalist who helped unite modern India after gaining independence from Britain. 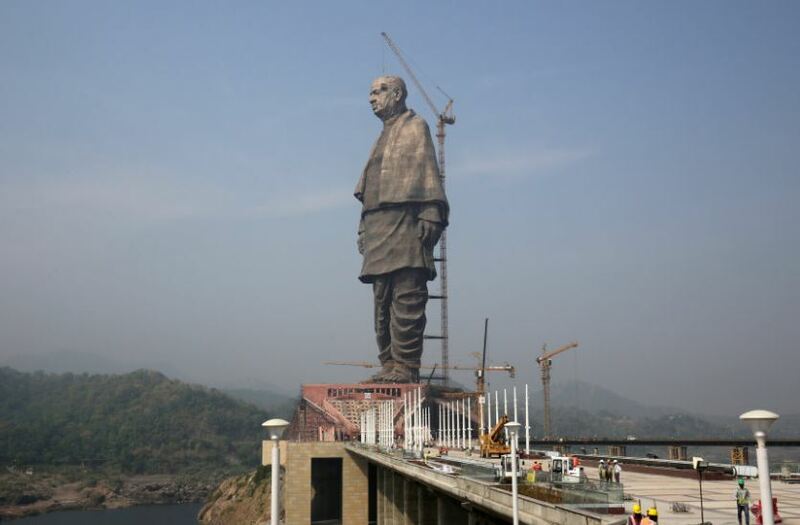 The monument, called the Statue of Unity, cost $460 million to build and is located in the western state of Gujarat. 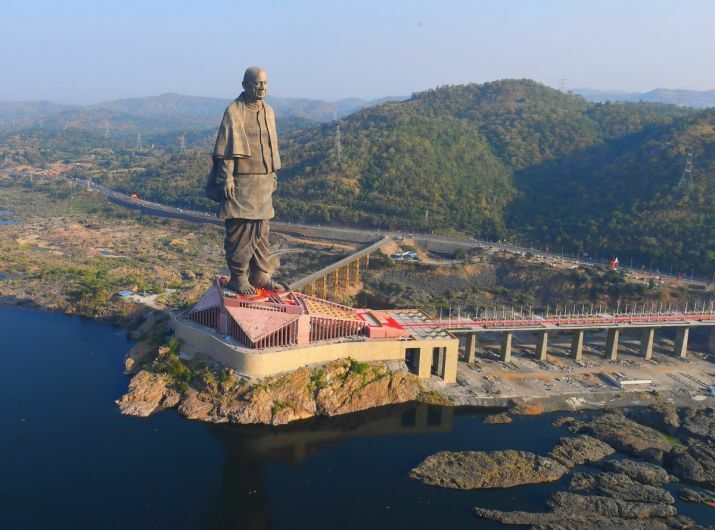 It is 200 feet higher than the world’s next tallest, the Spring Temple Buddha in China, and twice the height of New York’s Statute of Liberty.